Clark was born and raised in the high mountain valleys of the Rockies. 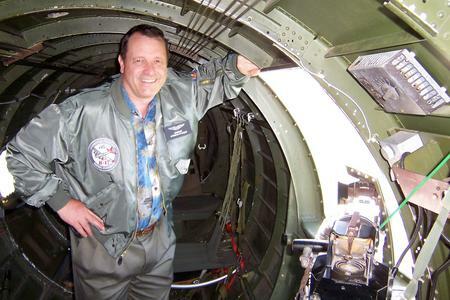 He currently lives near Salt Lake City, Utah with his sweetheart where they enjoy their blended family of ten children and five grandchildren. StarPassage is his sixth book. 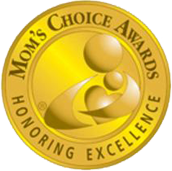 The previous four have all won the Mom's Choice International Gold Medal for excellence in literature and family values. 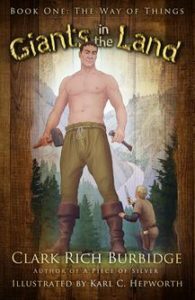 Book one of the Gold Medal winning Trilogy introduces the reader to a fantastic, mythical land where giants and regular size people work and live side-by-side and have as long as anyone can remember. Both work hard in this ancient farming community where giants perform the labors that we would use heavy machinery for in our world. But the people have become more dependent on the giants than they realize. One morning they awake to discover the giants have disappeared without a trace. Panic grips the town. A young man, Thomas, is the only one that has the courage to go out into the wild world to try to find out what happened and bring the giants back. His journey is full of adventure, danger and mystery. 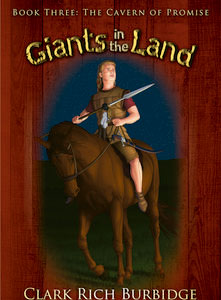 He discovers the great purpose and secrets the giants protect but most of all he is thrust toward his destiny and learns what it really means to "Live with the Heart of a Giant". Book Two of the series continues the saga with Thomas' years later. Thomas' grandchildren are among a group of lost and distracted teenage souls who for different reasons are struggling with their identity and place in society. But sudden and violent change erupts as a great evil engulfs the peaceful land and threatens to destroy all the people and giants have created over thousands of years. Five young prodigals and an aging hero are the only ones that can save the land. They must first overcome their own self-doubt and discover their greatness, value and purpose. Only then can they challenge the Keeper's wicked purpose and prevent the great evil from overwhelming all. 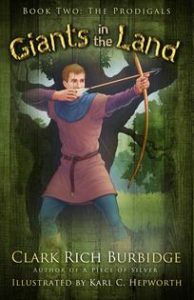 At the mercy of the evil King of Westland, with no hope of escape, Thomas faces an impossible test for survival. The award-winning trilogy is capped with a danger-ridden triple quest: Save Thomas, redeem a lost people and reverse the land's painful slide toward destruction. Can help be found in a mythical cave at the far edge of the world? Whispered legends speak of a ferocious tribe, fearsome obstacles and fabled treasure. Join Thomas and his companions under an uneasy truce, risking all to seek the source of redemption - The Cavern of Promise - in a journey that could bring deliverance ... or doom.